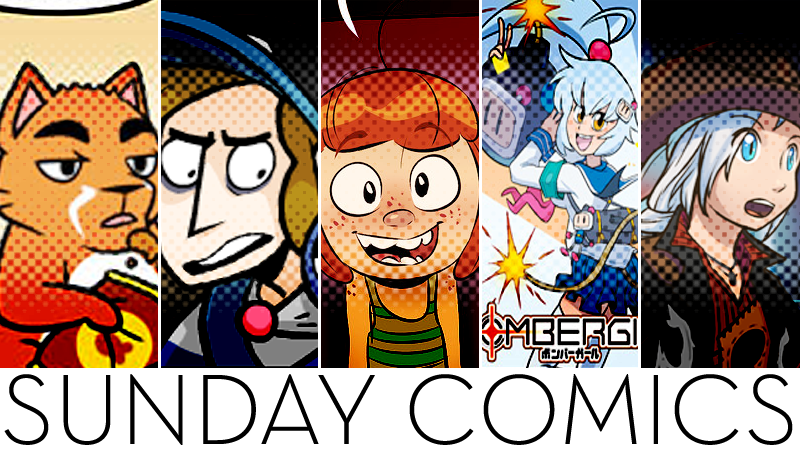 Sunday Comics: A Wild Yungoos Appeared! Nerf NOW!! by Josué Pereira. Published February 22. Read more of Nerf NOW!! The GaMERCaT by Samantha Whitten. Published February 20. Read more of The GaMERCaT.